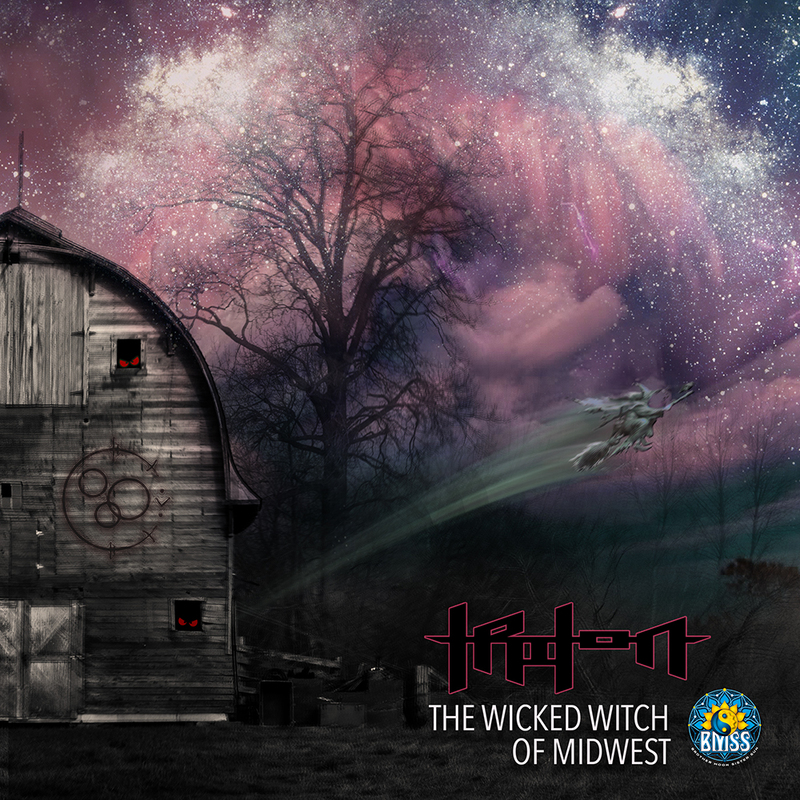 Supadoopa fat bass lines and granular glitchy synths set the stage for introspective twilight journeys. 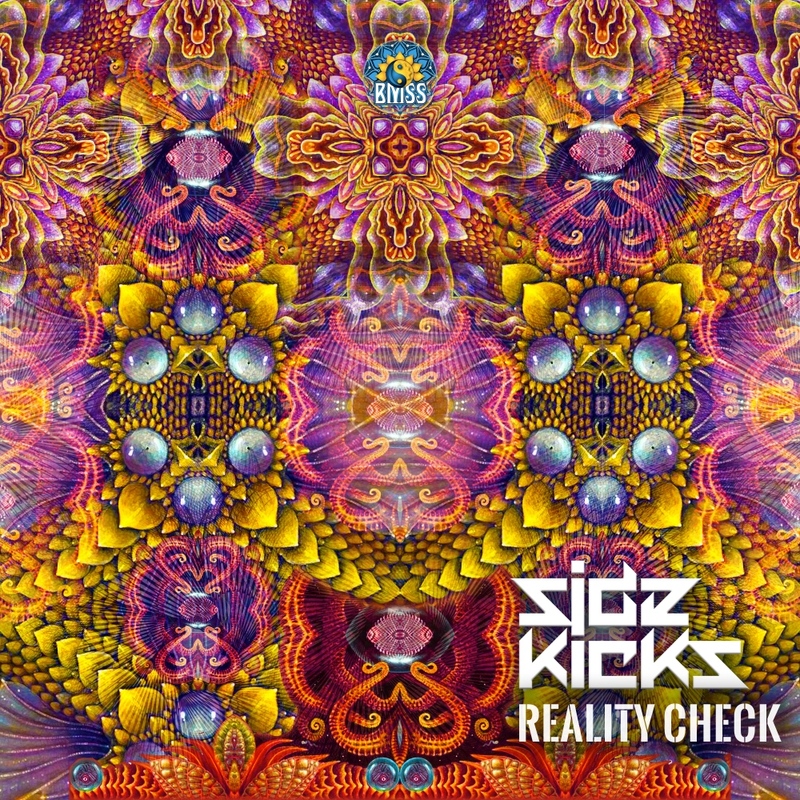 Industrial rhythms and psychedelic visions transport happy feet into manic states and melodic mayhem. 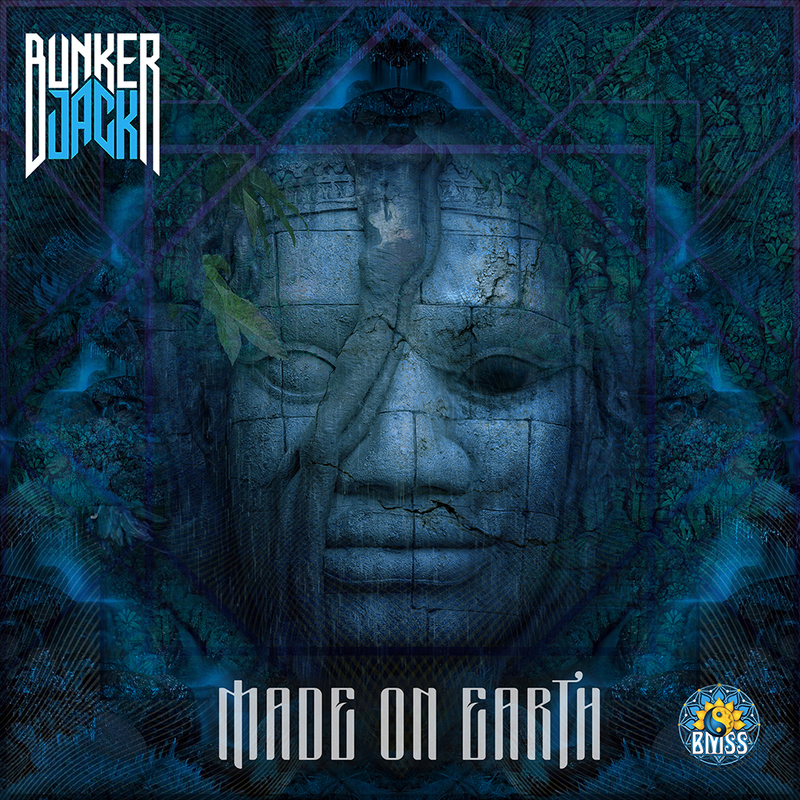 “Made on Earth” is Bunker Jack`s 3rd massively full powered Psytrance release with BMSS. Two wicked whirlwinds that will kick up a dust storm on any dance floor. 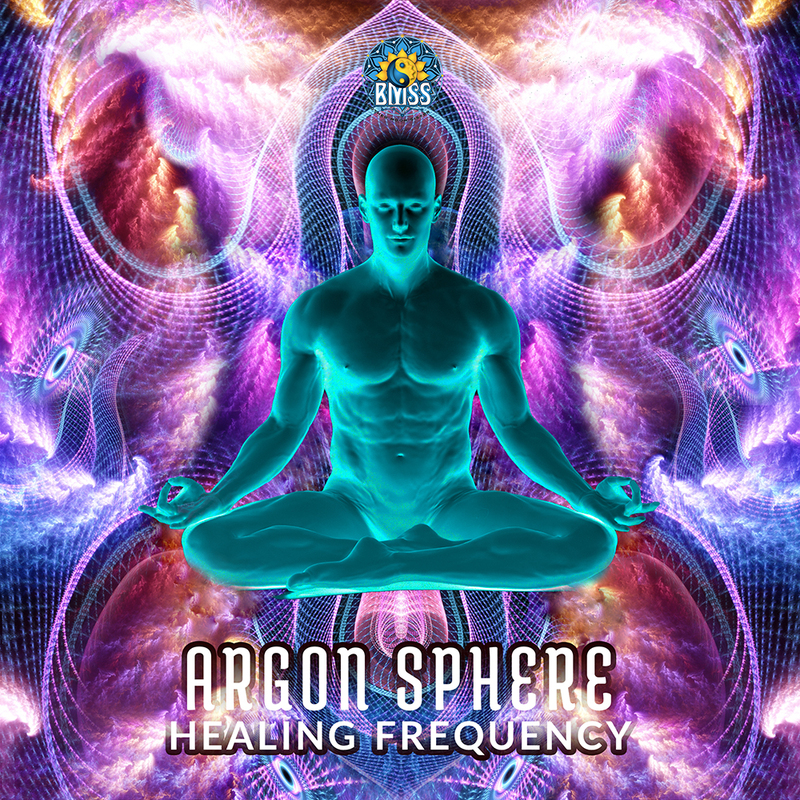 Medical grade Psytrance for Full On dancefloors or those that prefer a more progressive pace is the bottom line of Argon Sphere’s latest creation: “Healing Frequency”. This album which consist of ten tracks, tells a story driven by passion and is designed to rehabilitate weary souls drawn to daytime music. Argon Spheres funk driven, rhythm oriented sound continues to defy categorization while still encapsulating the spirit of Psychedelic Trance. Ivan Mitic, one half of the Serbian duo Genetica, re-establishes the sound that popularized his first album “Another World” and confirms his innate ability to produce high powered music that is both dynamic and restorative. Rebellious by nature, and not one to care about rules or regulations, Argon Sphere recreates the shape and space of euphoria with his sound. Rubbery and elastic basses bounce here and there and wobble up from below. Dreamy melodies, transitory elements and groovy tribal flourishes provide a lighthearted antidote for “restless leg syndrome”. Menacing music for post midnight dance floors. 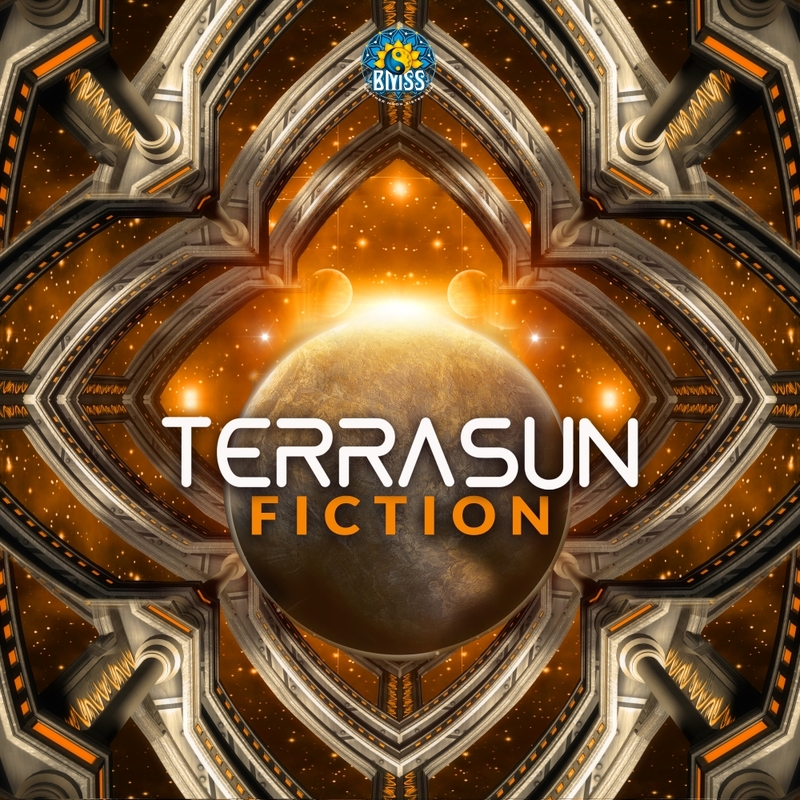 Terrasun from Israel contributes to BMSS a phenomenal level of production on his debut EP. Uplifting atmospheres and groovy rhythms create bright emotions while tribal elements combine playfully with melodic flourishes. Though the pace of these two tracks leans more towards the progressive, there is enough Psychedelia here to keep the biggest day time dance floors happy and stomping! 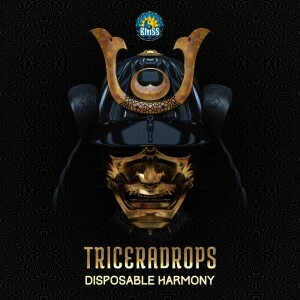 Triceradrops first EP release on BMSS, "Disposable Harmony" is a full on take on psychedelic techno. "Gorge" and "Burn", both perfectly technodelic, have grinding rumbling basslines that layer and flow over and under dark haunting soundscapes. Weird creepy rhythms tickle your senses. Surreal melodies remain minimal but impactful. A perfect primer to his upcoming compilation on BMSS. 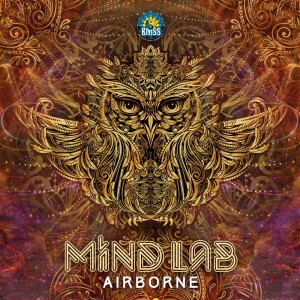 On "Airborne", Mind Labs third EP with his home label, crunchy vivid synths travel over a throbbing rolling bass propelled by intense, forceful and mechanical rhythms. 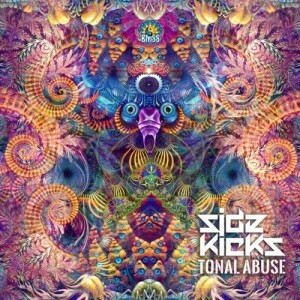 Tribal melodic elements create the perfect atmosphere for dance floor stomping. In two of his best productions so far, Mind Lab forges powerful wild rides for day time adventures. 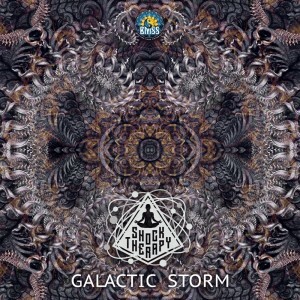 His bright emotive productions showcase the essence of the BMSS sound, "Psytrance with a twist of Goa".